threatened at times to become controversial. 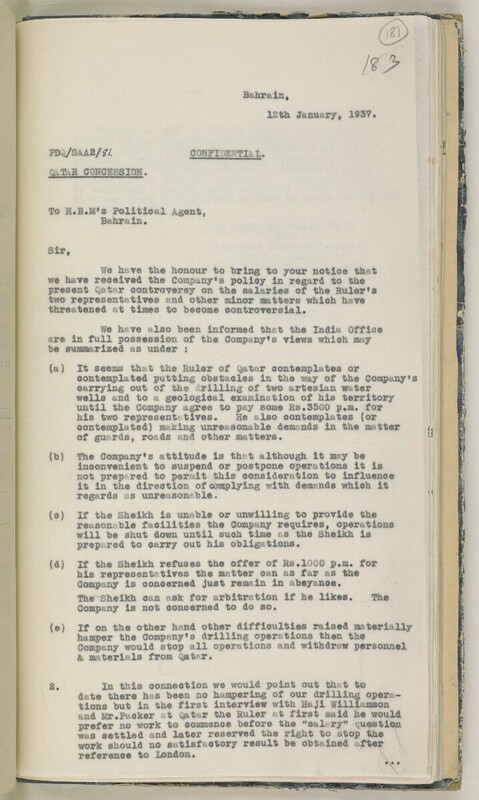 We hpve also been informed that the India Office The department of the British Government to which the Government of India reported between 1858 and 1947. The successor to the Court of Directors. Company is concerned just remain in abeyance. Company is not concerned to do so.